2. 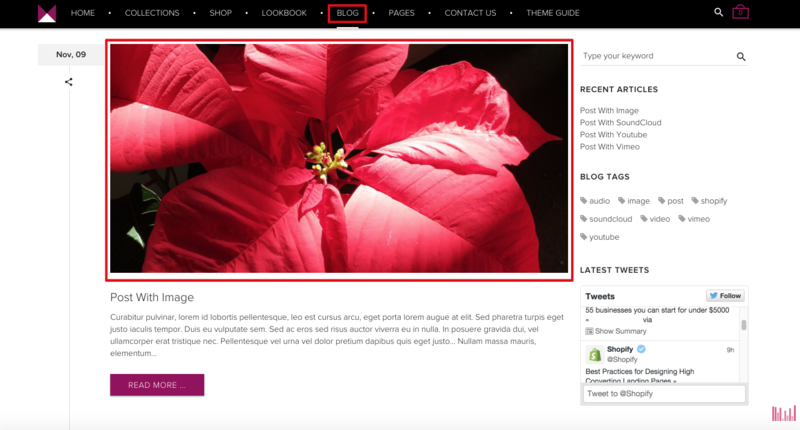 How to display the featured image or featured video of a blog post? 4. 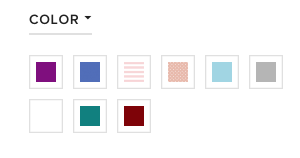 How to setup the Color Swatches for custom colors? 5. How to setup Advanced Group Filtering? Unfortunately, Instagram has just made some changes in their API so it can make the Instagram Feed stop working. To get this, please go to http://instagram.pixelunion.net/ then click on Generate Access Token. You will be required to log into your Instagram account to process this. 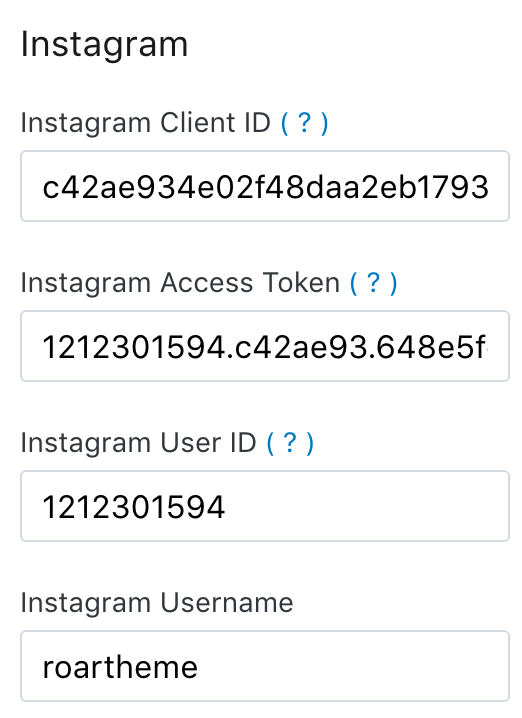 This tool does not have access to your Instagram tokens, nor does it intend to use them or your photos for any purpose. Please make sure that you back up your current theme before making any changes in the source code. It's recommended that you must have good knowledge at web development (HTML/CSS/JS/liquid). When you edit the source code, please keep in mind that you are doing at your own risk. RoarTheme are NOT responsible for any damages you caused. Please upload an image (50x50 pixels, PNG format) with the color you want into Assets. Please note that the image file name must match the color. 2. In Admin Panel, export your products into a CSV file. 4. Save your .csv file and import the products back into your store. Make sure you check "Overwrite existing products that have the same handle" when uploading the file to prevent duplicate products from being created. 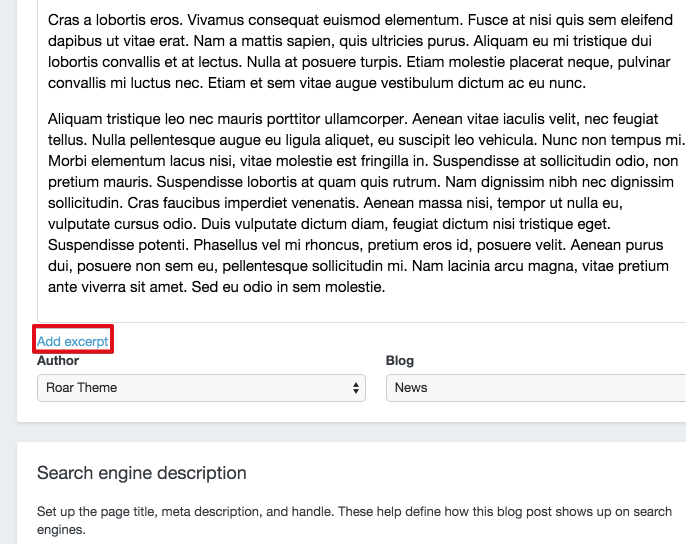 In case you have less products, you can do this manually by go to your products, one by one and editing the tags. This way you don't have to do "export/import"